Retail and hospitality is all so often about tapping into the right trends at the right time, and one trend offering significant potential in today’s market is arguably digital coupon marketing. Smartphone usage in established economies is at record levels but is also growing among consumers in emerging markets. And with recent research from payment solutions provider TSYS suggesting 51% of US adults are interested in using a mobile wallet instead of a payment card when checking out at a store – there appears to be a shift in consumer behaviour supporting the digital coupon cause. 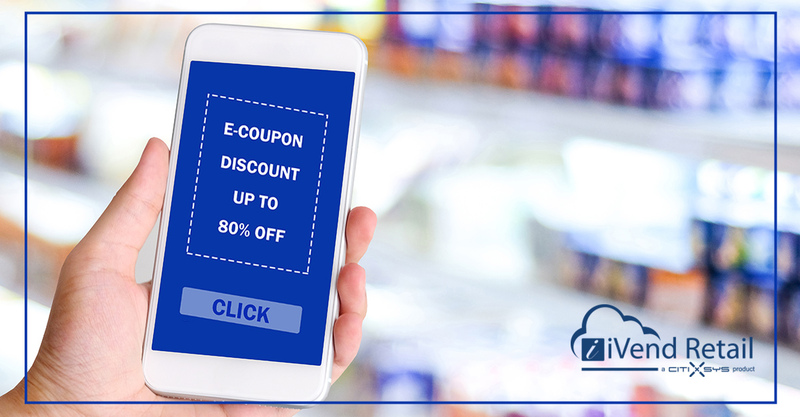 The key advantage of digital coupons for businesses is their link to the mobile phone – a device that has become a permanent fixture in people’s lives, often used in the physical shopping or hospitality experience to research products, prices and additional content. With special offers and coupons available via the mobile, customers have an easy-to-use system for redeeming vouchers. It aids the decluttering of the wallet, and helps people avoid the need for holding multiple pieces of paper in their purses or pockets. And there’s a relevancy issue to talk about, too. With geo-fencing technology, there is an opportunity for retailers and brands to trigger mobile alerts and notifications related to coupons, offers and deals at the time shoppers are in the vicinity of their product or premises. Thinking as a consumer for a minute, how many times have you bought some goods, got home and then realised you had a voucher that could have got you more money off or a special deal? The best retailers will allow you to take advantage of the deal at a later date, but many won’t and sometimes the whole situation becomes a missed opportunity. With digital coupons set up in the suitable way, customers will be reminded to use those vouchers. And the retailers themselves should feel the long-term benefits of consumer sentiment around such an experience – it can induce loyalty in a brand. Actually, that customer sentiment thing has many layers. For example, using digital coupons enables businesses to track redemptions both in-store and online, which can then lead to leveraging these customer engagement statistics for future business optimisation and planning. One final reason for adopting a digital coupon approach to marketing is highlighted by that TSYS research, which says 68% of those who have loaded a debit or credit card to a mobile wallet indicated they expect to make 50% or more of their in-store purchases using a digital wallet within two years. Now could be the time for retailers and hospitality businesses to take advantage of a changing environment. Alongside considering this long list of benefits that accompany a digital coupon strategy, there are of course an array of things retailers and hospitality businesses must deliberate to ensure this is the right path to take for their specific organisation. As ever before making a strategic decision, retailers and hospitality businesses must consider their target demographic. 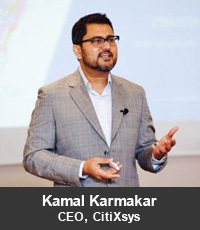 Are there enough of their customers who are digitally-thinking? Does your brand ethos match the special-offer and spontaneous approach of digital couponing? And what about the technical infrastructure within their businesses – if they are going to invest they need to know they can extract value from it based on their incumbent systems.